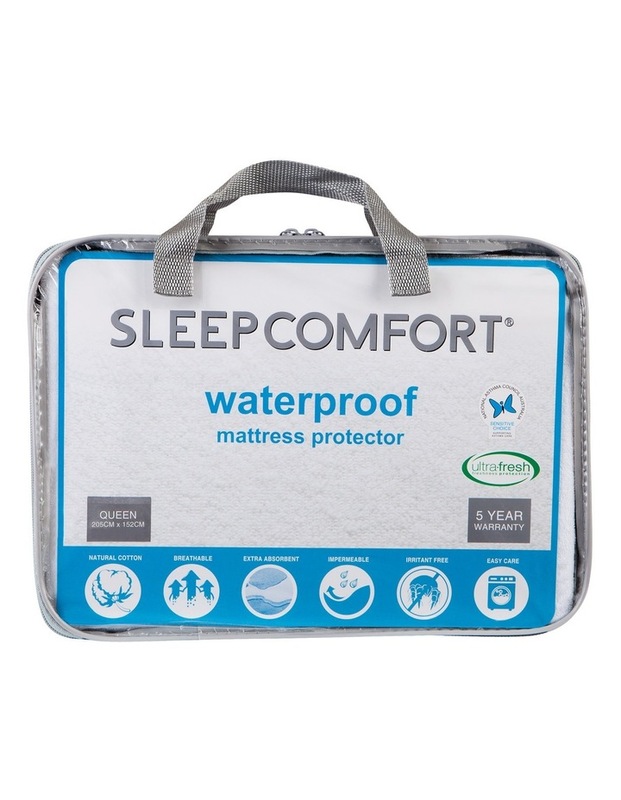 Specially designed with a terry towelling surface for supreme absorbency, the Sleepcomfort Waterproof Mattress Protector gives you peace of mind from little accidents. The backing boasts a breathable waterproof membrane to protect your mattress from liquid damage while an antibacterial treatment effectively protects against dust mites and bed bugs. 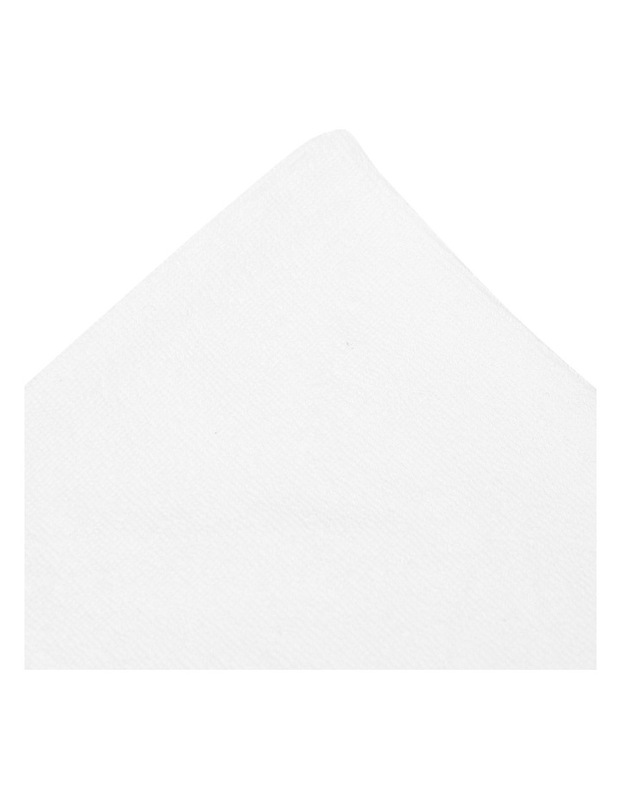 Fully fitted with a stretch skirt that fits all mattress depths, this protector can be both machine washed and tumble dried.